LIMITED EDITION LP SOLD OUT. 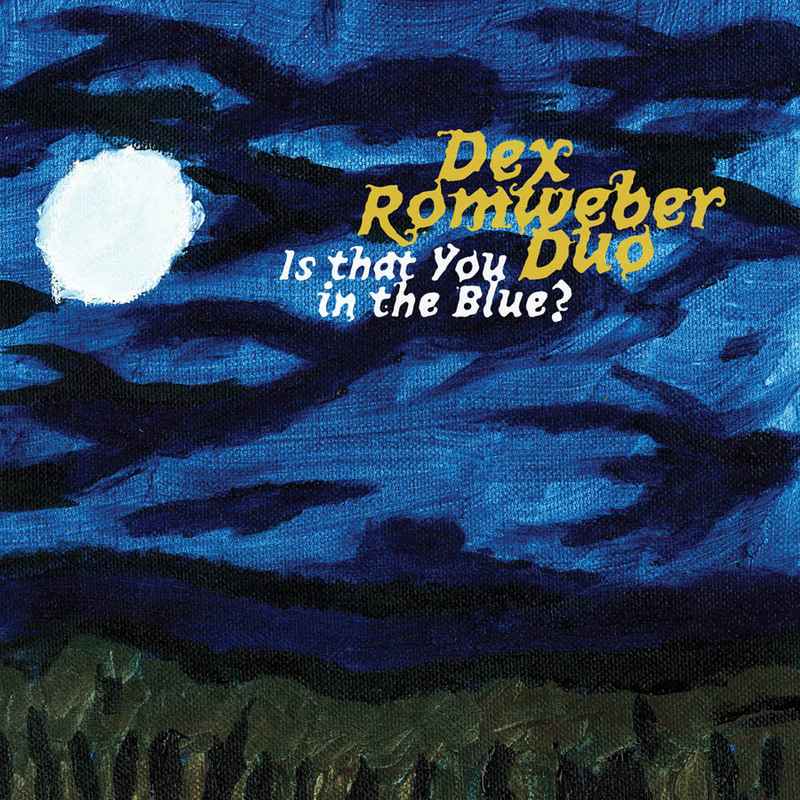 The Dex Romweber Duo burrows into the guts of American roots music with a uniquely alchemical mania; they are clearly bored with, or oblivious to, genre constraints. With a mix of originals and obscure nuggets from rock and roll’s dusky back closets, the DRD romps through the sweaty cinder block studios of Memphis of the 50’s, channels street corners on the wrong side of town with existential blues and instrumentals that’d find a happy home in a Tarantino spy flick. For pure rock and roll at its most glorious, Dex, his vintage Silvertone guitar and Sara’s wall of sound drums kick out the jams, mf’ers, on “Jungle Drums,” the dragstrip rave-up “Gurdjieff Girl” and the soundtrack for your next knife fight at the juvey home “Climb Down.” Bust out your hip flask and hand jive to heaven to that wicked Bobby Fuller beach party groove on “Wish you Would,” or strut down the Rio strand to the buoyant Bossa Nova throw down “Brazil”—a classic that runs a sonic spark plug from Xavier Cugat to Tav Falco’s Panther Burns. Beyond the wild ruckus the Duo conjures so well, Is That You in the Blue? is colored by Dex’s broken romantic trips to the deep tunnel of un-love. From the slinky, cinematic revenge noir of “The Death of Me,” to the unhinged, edge of the abyss vibeof “Nowhere” to the jazzy, ghostly howl at the “Midnight Sun,” he’s on a dark and sometimes vengeful ride he ain’t taking alone. And the title track has as bitter and liberating a kiss off line that’s ever been sung, the one we’ve all wished we could have come up with when she was walking out the door. For Is That You In The Blue?, recorded at Southern Culture on the Skids' Rick Miller’s studio in North Carolina, DRD filled in their already formidable sound with Tarheel luminaries from the bands The Old Ceremony and Savage Knights, as well as Rick himself and fellow SCOTS Mary Huff. He’s got an evil eye for observation and plays guitar like a man who wouldn’t know what to do without one. Every arrangement on the album bears out Romweber's thoughtful, fearless approach and should make Romweber a key influence on yet another generation. Romweber's dark, menacing growl could intimidate Nick Cave if the two of them ever faced off, but sister Sara does her part by providing the music's bombastic beat…Not intended for the faint of heart, Is That You in the Blue? chides, challenges and relentlessly rocks. [It's] mashed up in a big copper kettle with a sack of surf-rock added in, distilled through a black Silvertone and a drum kit and served up to us in this precarious year of our Lord 2011 in a tall, cool glass full of everything we love about Dexter Romweber's music. 9. Is That You In The Blue?